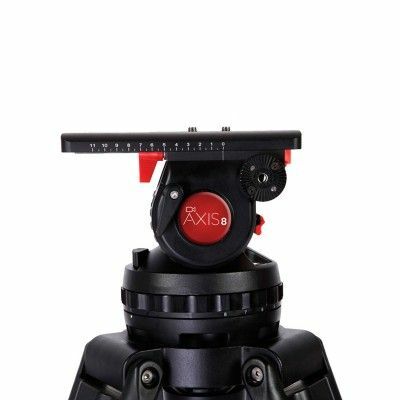 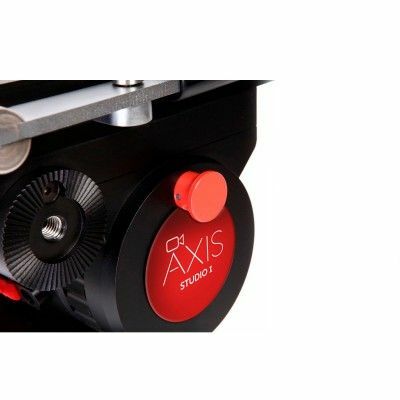 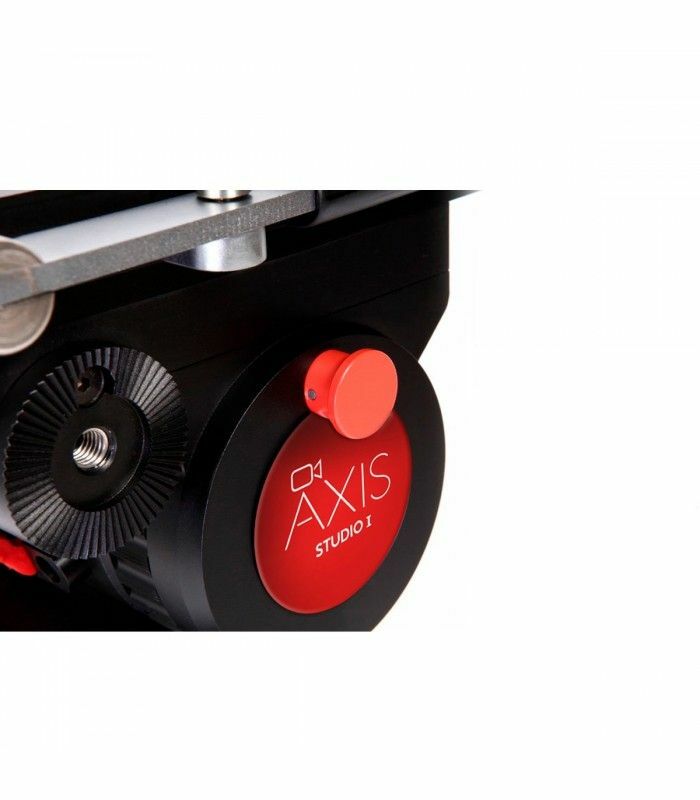 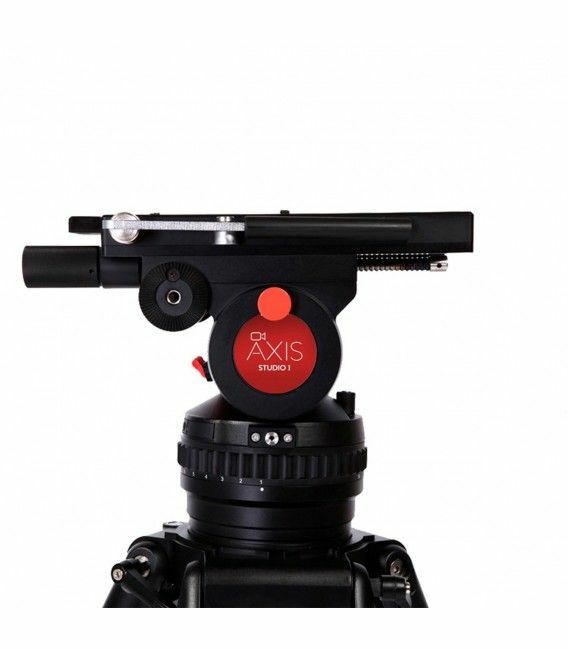 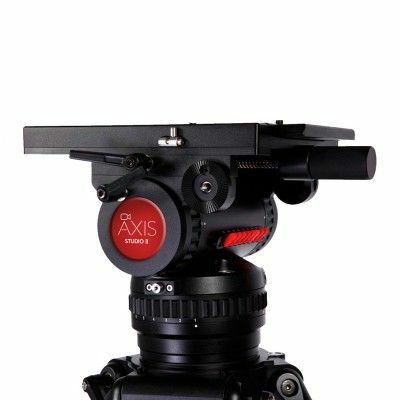 The Axis Studio 1 has a Height range a 103-161 cm. 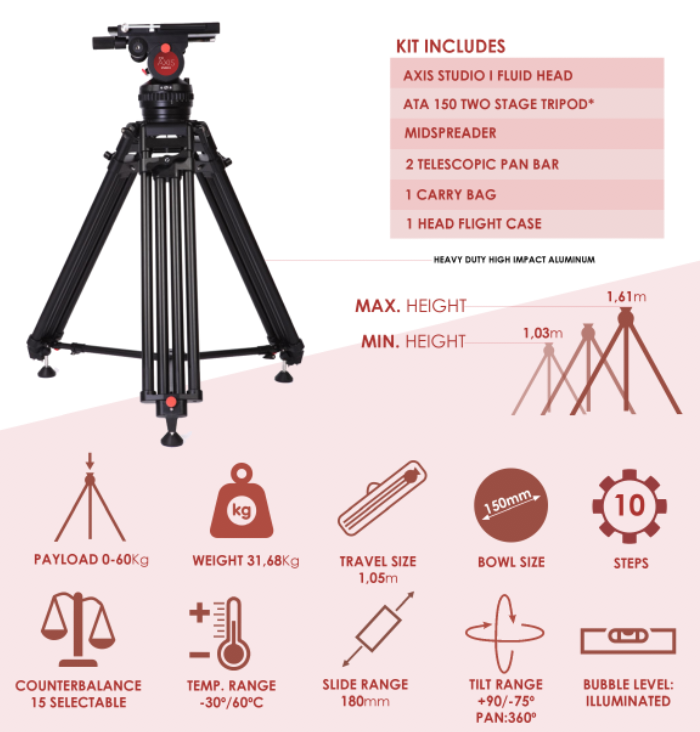 and weight of 31.68 Kg. 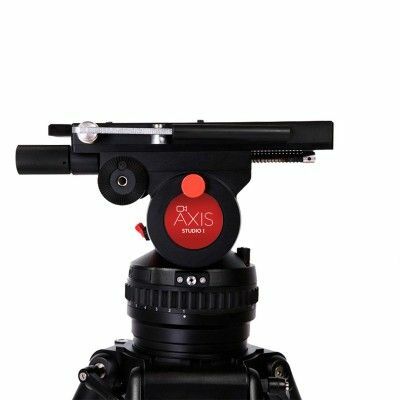 It has a load capacity of 0 - 60 Kg.